There is something compelling about nostalgia. “It Is More Than A Feeling”, no pun intended. 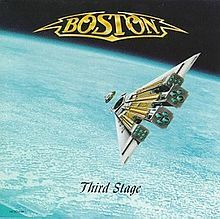 On this day Nov 1, 1986 the long awaited release of Boston’s Third Stage hit #1 on the US Charts. Their debut album, Boston, released on August 25, 1976, still ranks as one of the best-selling debut albums in U.S. history with over 17 million copies sold. During the late summer and early fall of 1976, Boston attracted publicity due to the record sales. After opening for Black Sabbath, Blue Öyster Cult, Foghat and others in the autumn, the band embarked on a headlining tour in the winter and spring of 1976–1977 to support the album. This helped establish Boston as one of rock’s top acts within a short time, being nominated for a Grammy award as a “Best New Artist”. 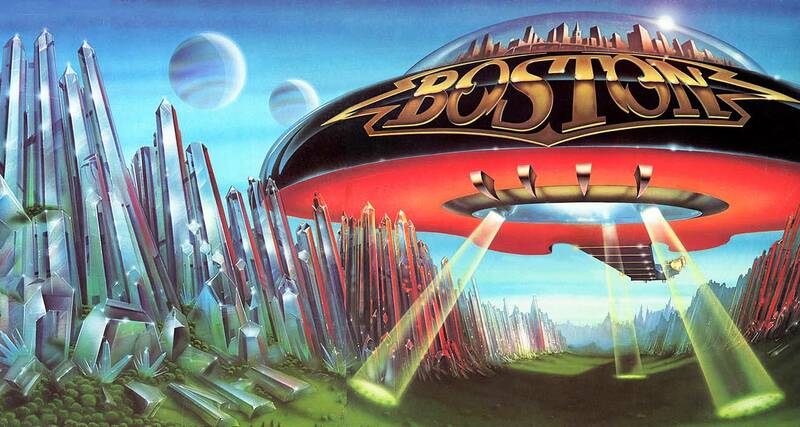 Boston was the first band in history to make their New York City debut at Madison Square Garden. The album spawned three singles, “More Than a Feeling”, “Long Time”, and “Peace of Mind”, all of which made the national charts and pushed the album to #3 on the Billboard Charts. Boston followed up with the release of Don’t Look Back in 1978…with smaller commercial success, but still selling 7 million copies. Then in 1979 things went sour for band leader Tom Scholz and the band’s management resulting in a $60 million law suit with CBS Records. The legal battles lasted through to and into 1985. Scholz embattled by adversity rallied the band to release Third Stage in 1986. Boston have sold more than 75 million records worldwide, including 31 million albums in the United States, of which 17 million were from their self-titled debut album and seven million were for their second album, Don’t Look Back, making them one of the world’s best-selling artists. 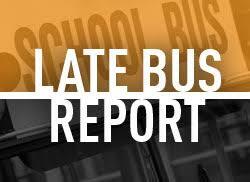 Altogether, the band has released six studio albums over a career spanning over 40 years. Boston were ranked the 63rd best hard rock artist VH1. November 1, 1986 Boston hit the #1 spot with Third Stage and “It Was More Than A Feeling”…it was sweet relief after a 6 year hiatus and legal adversity.